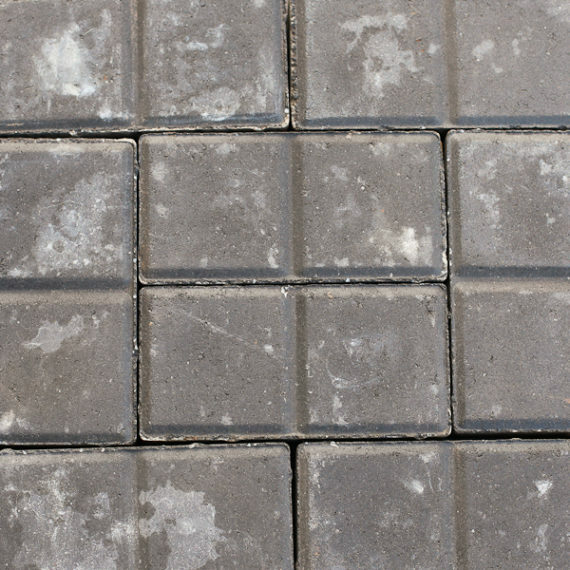 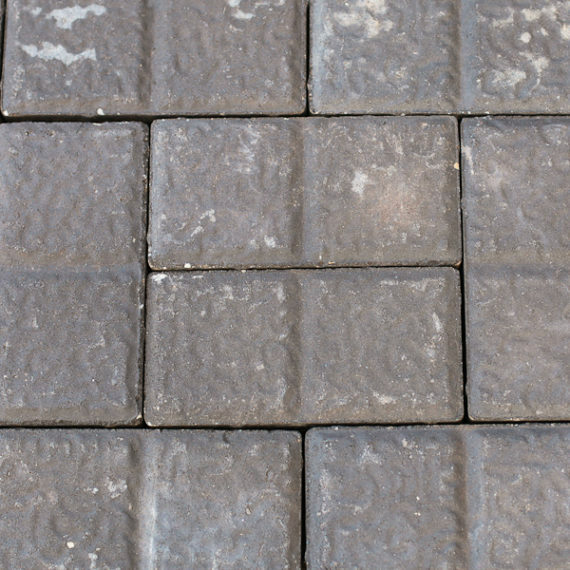 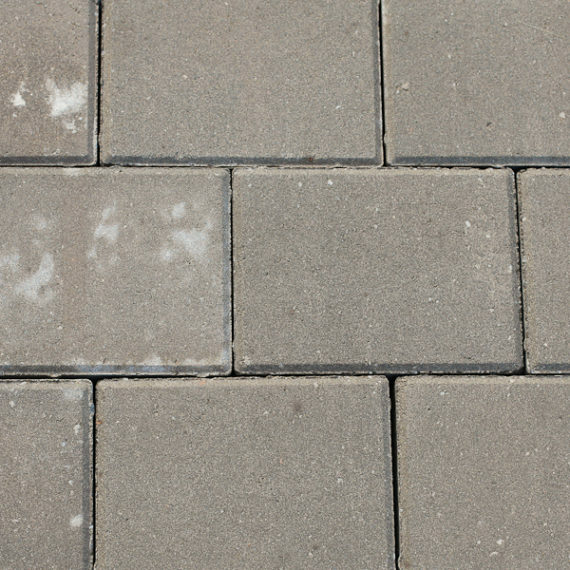 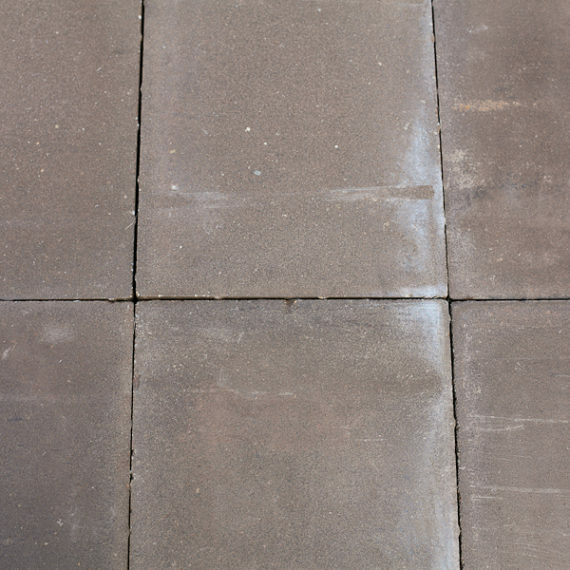 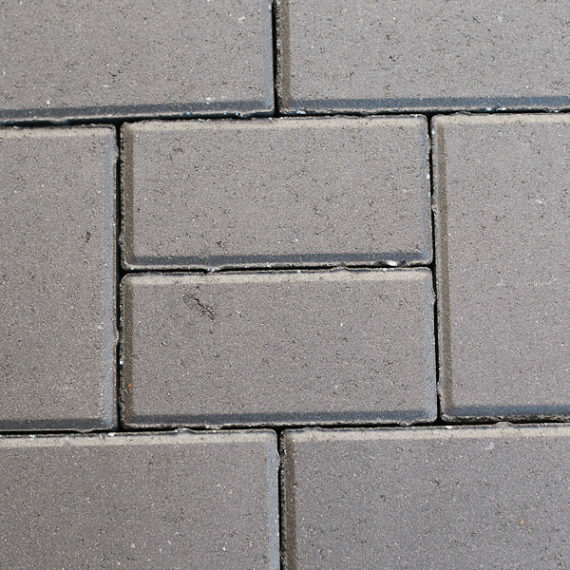 Paving is installed outdoors, where it is exposed to the elements. 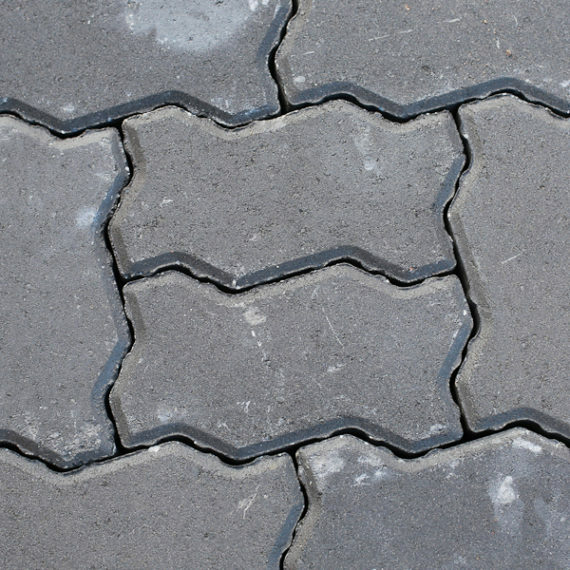 Installation of paving could be an art when executed by a real craftsman. 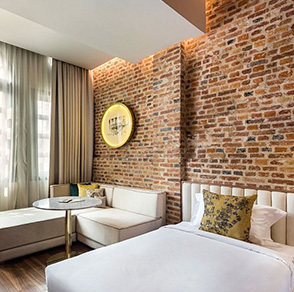 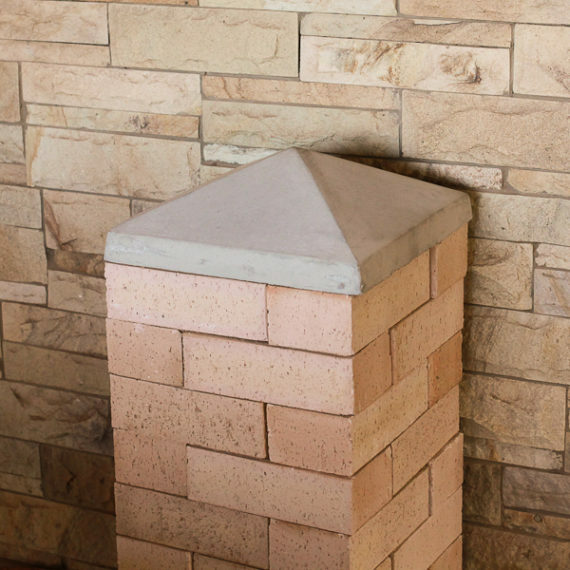 A design will only be as good as its installation. 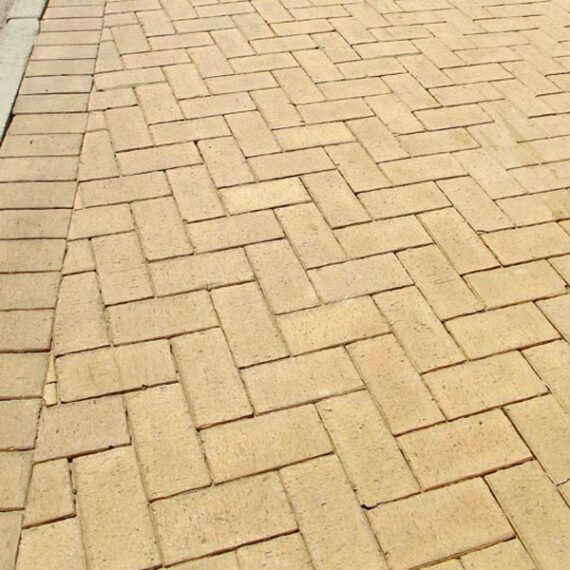 When faced with the choice of selecting cheaper paving bricks and cheaper installation we always recommend doing the former. 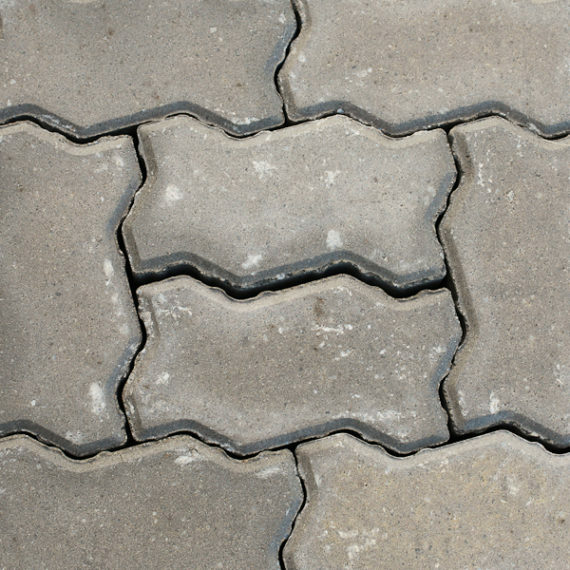 The most expensive paving will fail when not installed correctly. 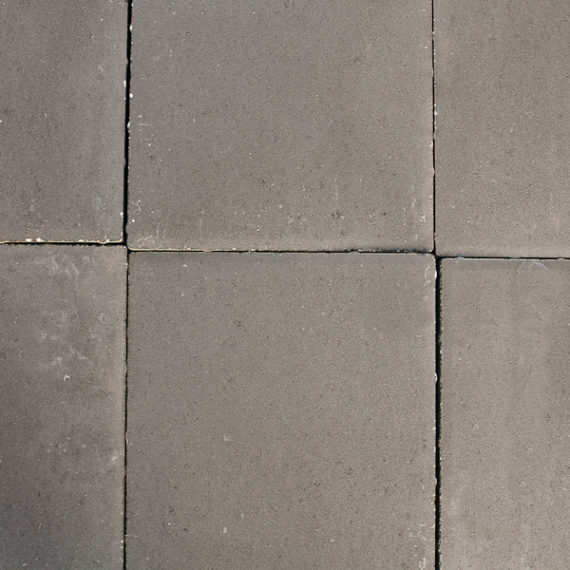 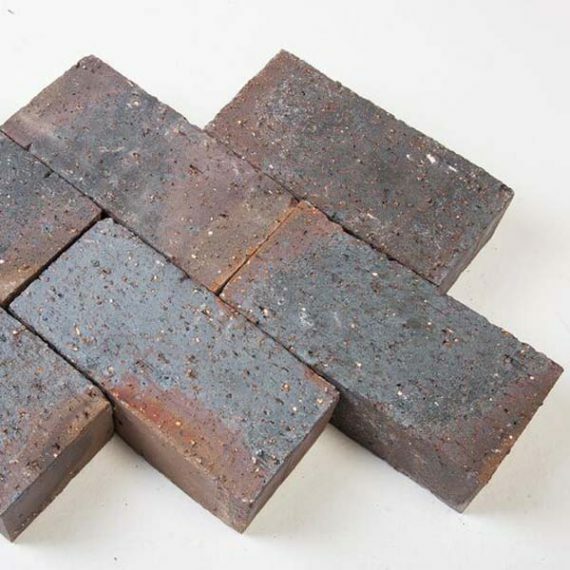 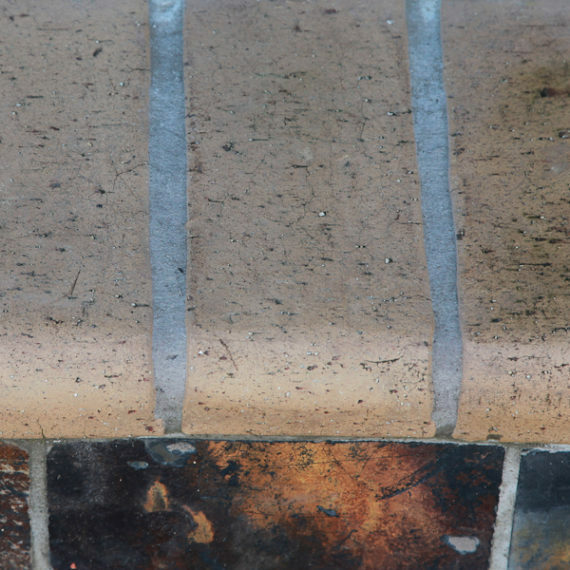 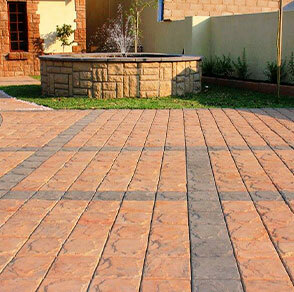 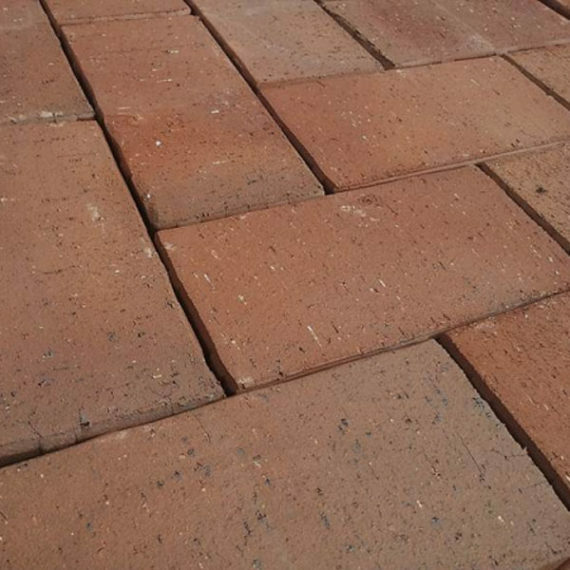 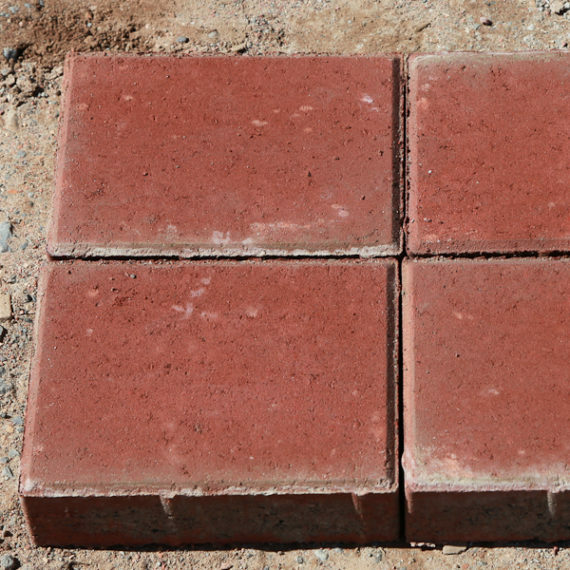 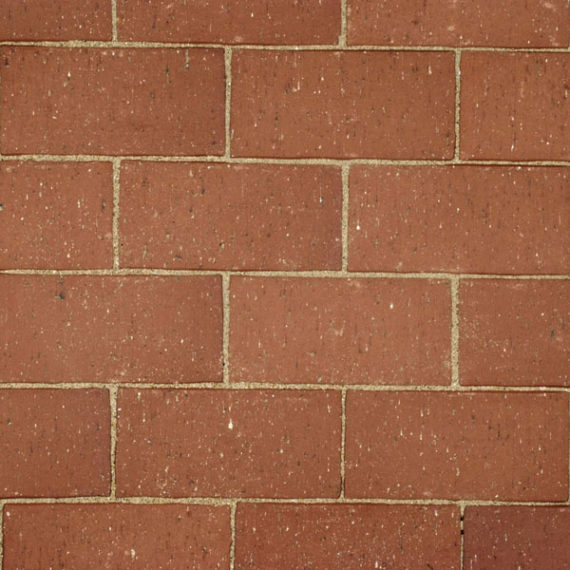 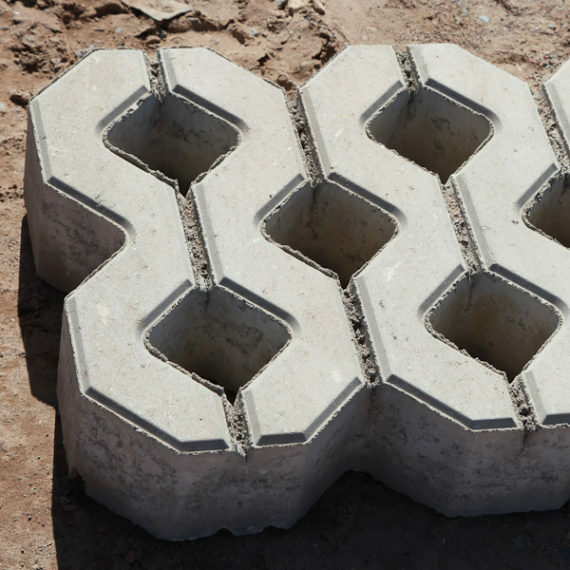 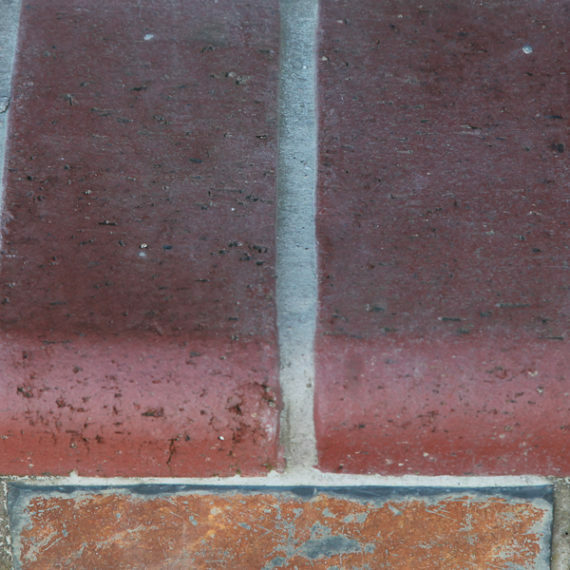 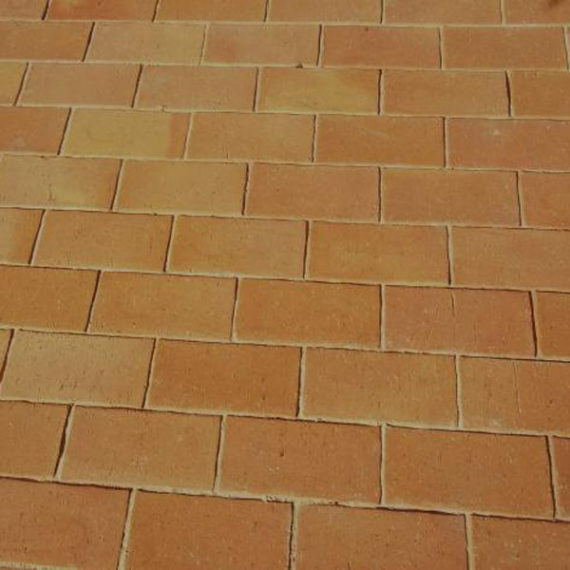 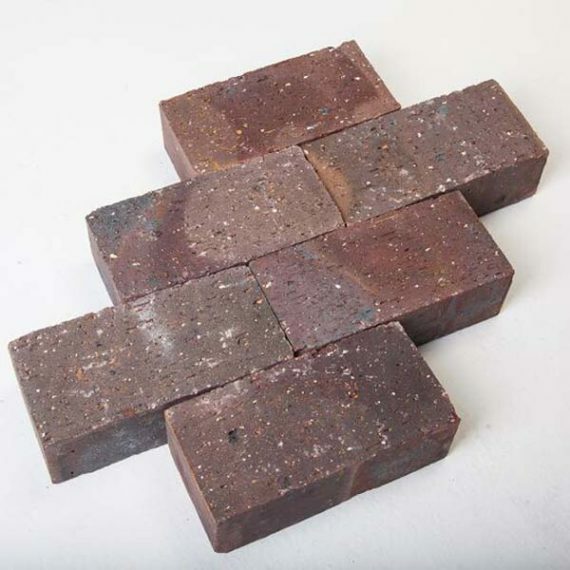 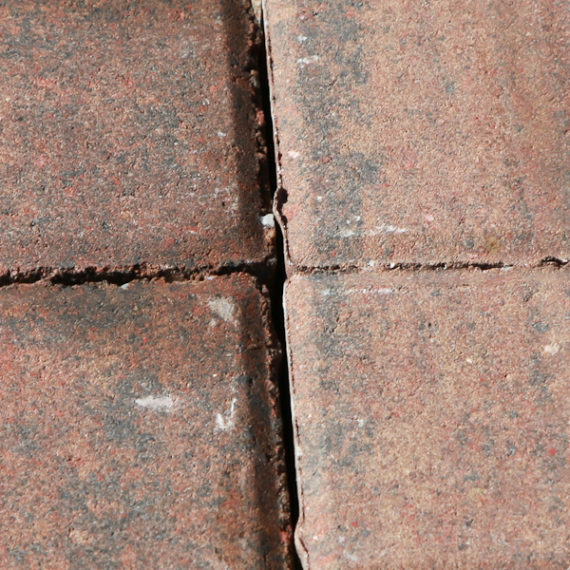 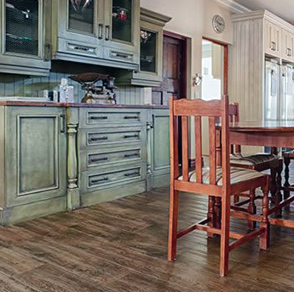 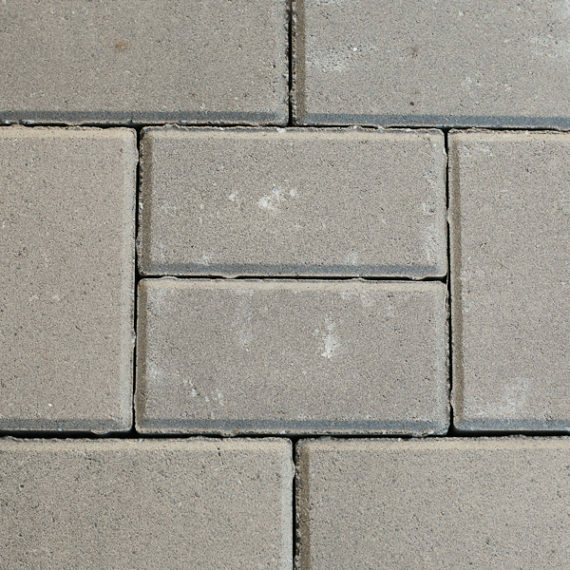 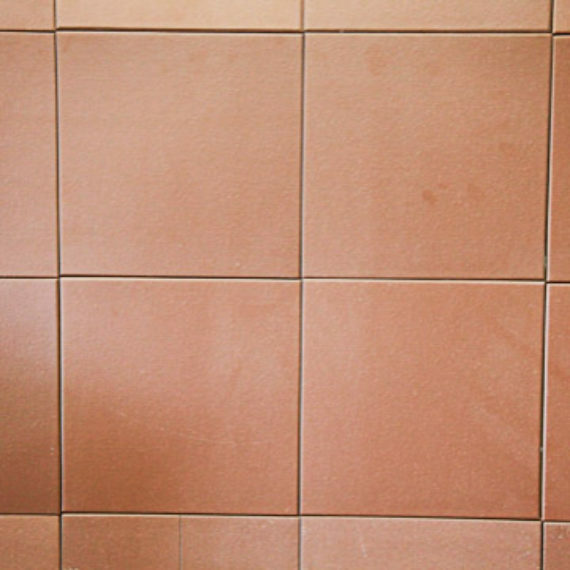 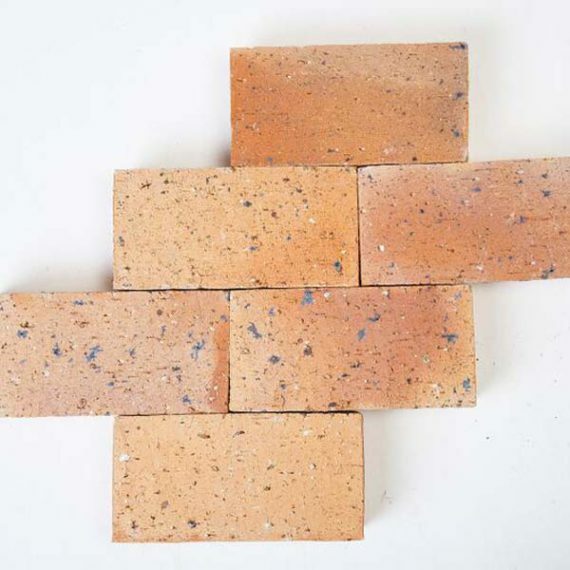 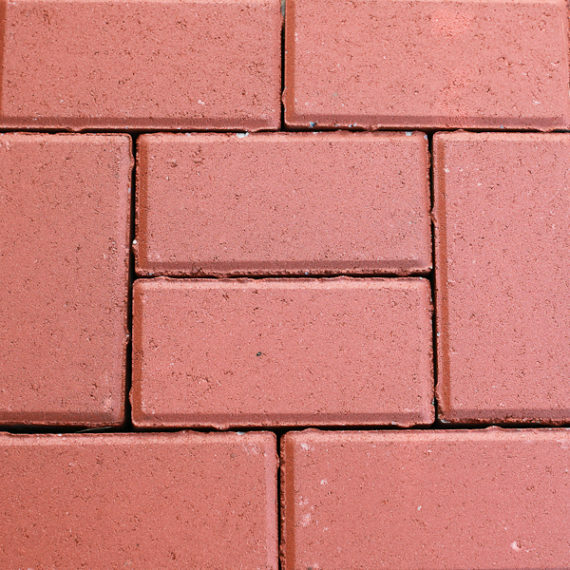 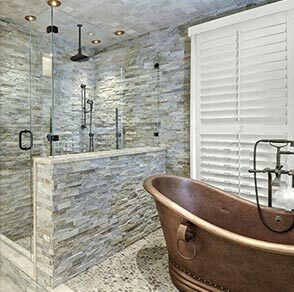 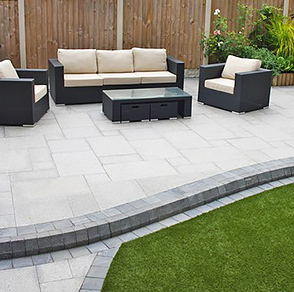 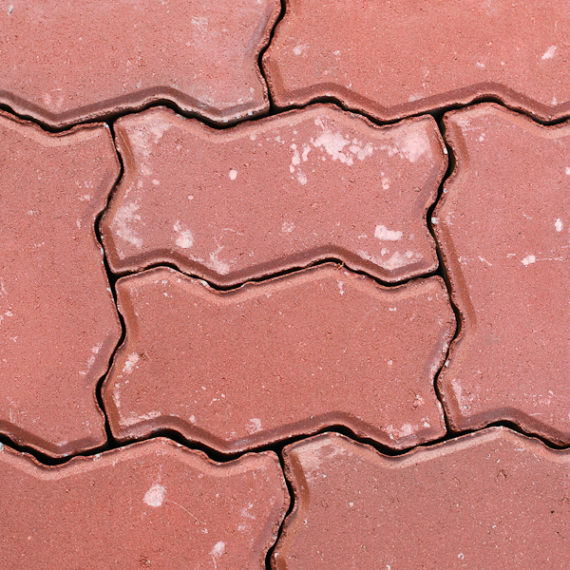 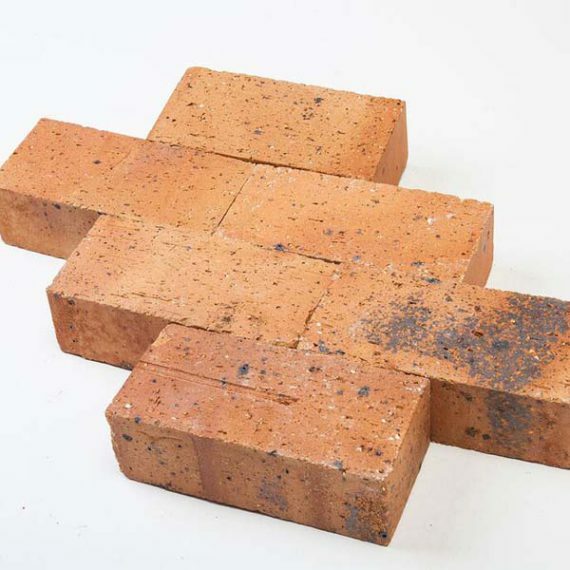 At Profile Brick and Tile we have a wide selection of high quality concrete and clay pavers to choose from.